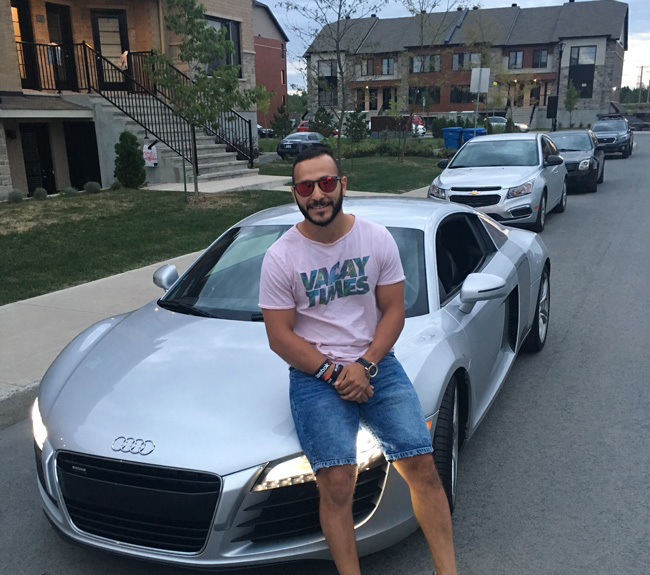 Born in Morocco and raised in Montreal, Canada, Hamza Majdi was once a working student whose aim is to turn the odds in his favor and pursue his goals, one after the other. At the age of 18, Hamza seized the opportunity to start in the Network Marketing industry and soon decided to go full-time, leaving the whole employee-boss sort of relationship behind him. It was a bold move, but as he recalls, it wasn’t always rainbows and butterflies. The first few years were not comfortable and consistent, but that didn’t hinder him from pushing forward. Instead, he took every hard situation as a challenge and got himself into seminars and mentorships to further learn and deepen his industry knowledge. Fast forward to present; Hamza has now built over 40,000+ distributors in more than 15 countries acquiring $20 million in sales. 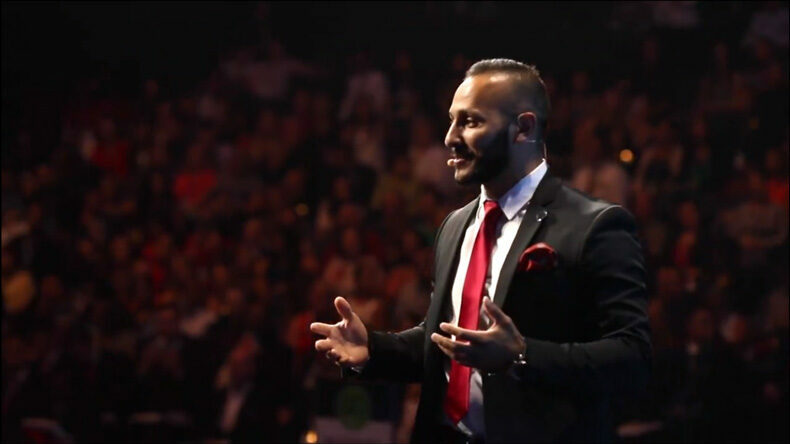 Dubbed as one of Network Marketing’s most prominent leaders and producers, Hamza Majdi takes an even more significant step and joins the industry’s fast-growing company—MELiUS. 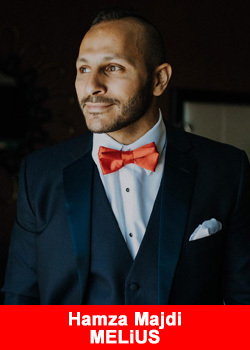 In a recent interview, Hamza shares his humble beginnings and the story on his decision to take the step and be part of the MELiUS’ expanding community. How did you start in network marketing? My story is quite funny because no one recruited me. I was the one who asked to be signed up when I was 17 years old through a good friend of mine. We used to play basketball together and lived a couple of houses away on the same neighborhood in the south shore of Montreal Canada. My mentor was a few years older than me, and I remember seeing him having quite a fortune. However, no one wanted to show me the business because I needed to be 18 to sign up legally. So a week before my 18th birthday, my mentor urged how serious I was about joining the business, saying they have an upcoming international event in Dallas, Texas. I jumped on a plane without hesitation and marked my 18th birthday in a stadium with 20,000 motivated entrepreneurs. Before Network Marketing, I was a full-time student, played basketball, and was working part-time at Best Buy. What is your accomplishment in network marketing? 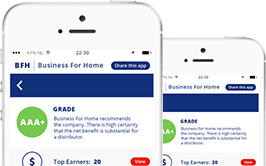 Aside from the robust number of distributors I’ve produced, one of the most remarkable accomplishments was being able to help newcomers become top producers in the industry and see them strive continuously. I realize that my job was not just to be a top producer but also be a tool for others to succeed. Why did you decide to join MELiUS? I decided to join MELiUS because that was the next logical step! When or why is not about money but about always taking the right decision for you and your team. You start to study the industry and always try to be one step ahead. Network Marketing is one of the only industry in this planet that big that hasn’t shifted to the next generation era. We are seeing companies like Uber becoming one of the biggest transportation companies without owning a single taxi! 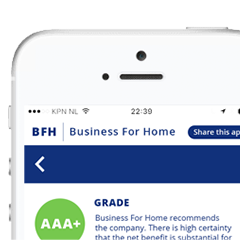 Companies like Airbnb are quickly becoming one of the largest accommodation businesses without owning any real estate! MELiUS is the best-positioned company in this industry to shift to the next-Gen era with no boundaries! It offers a powerful platform – the Node – mixed with incredible tools such as the iGoTrade strategy app. This is something the industry has never seen before; a game plan focused on retention with a perpetually growing product for its customers — a real message-driven for customer acquisition. Message for other aspiring industry newcomers and success tips in Network Marketing? Learn from other people – be it a mistake or an achievement. Don’t count the small things off. MELiUS is a next-generation ecosystem made up of the MELiUS node – a leading education platform – and MELiUS Marketing – a powerful marketing platform with a comprehensive set of tools for independent business owners. The MELiUS ecosystem uses blockchain technology, to offer a decentralized, transparent, and empowering space for independent business owners to interact and pursue their personal goals. Get more information, fact and figures about Melius, click here for the Melius overview.